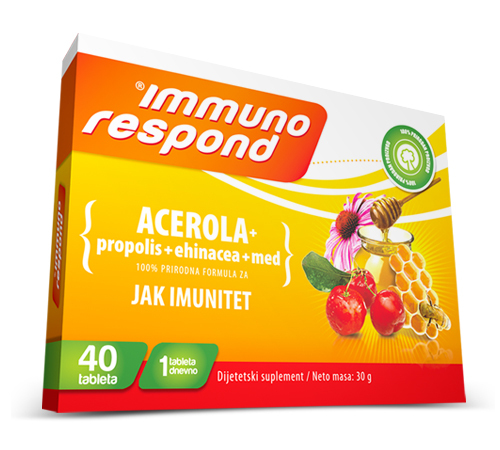 250 mg of Acerola (Malphigia glabra ext sicc) fruit dry extract with min 25% Vitamin C; 226 mg of Propolis dry extract; 100 mg of Echinacea purpurea (Echinacea purpurea ext sicc) herb dry extract with min 4% polyphenols; 40,8 mg of Lyophilised honey powder. A number of studies confirmed the immunostimulatory effect of the active principles of Echinacea. Active ingredients from Echinacea purpurea plant stimulate the immune system to create more defense cells and thereby more easily deals with pathogens. Acerola represents one of the biggest natural sources of vitamin C. It contains 20 times more vitamin C than lemon or orange. Acerola extract contains bioflavonoids, especially rutin with its strong antioxidant properties. 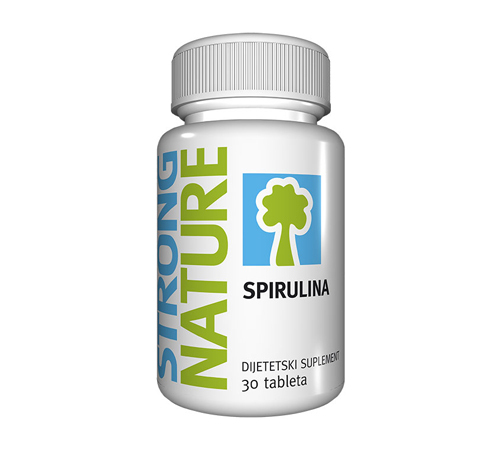 Rutin improves the immune system, makes the organism stronger and protects it against infections. Propolis is a common name for a resinous mixture of different substances that bees collect from various flowers. Propolis is well-known by its antiviral and antibacterial properties. Honey is a sweet, dense food that contains about 180 substances (mostly glucose and fructose), which are rapidly transformed into energy, influencing the consumer’s physical endurance and well-being. STRONG NATURE IMMUNO RESPOND is a dietary supplement intended for preserving and strengthening the defense capability of the organism. 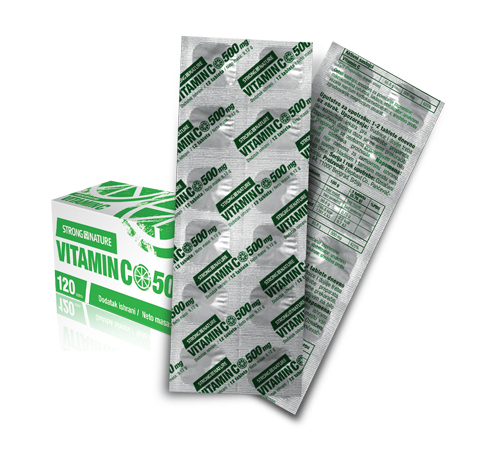 1 tablet a day, melt in your mouth or drink with water or tea. After continuous application of 7-10 days, make a pause.